Run from the boardroom and head for the beach. 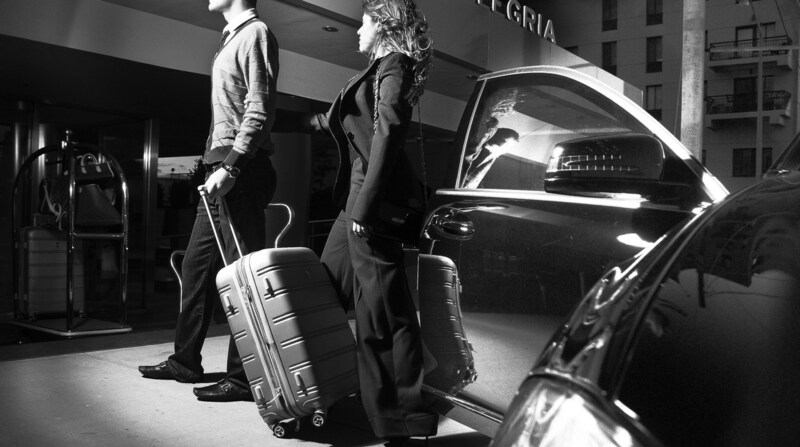 Start your meeting at The Allegria, where success meets luxury. Here at our Long Island meeting venue, views of the Atlantic Ocean will inspire your meeting in a way that no other hotel can. 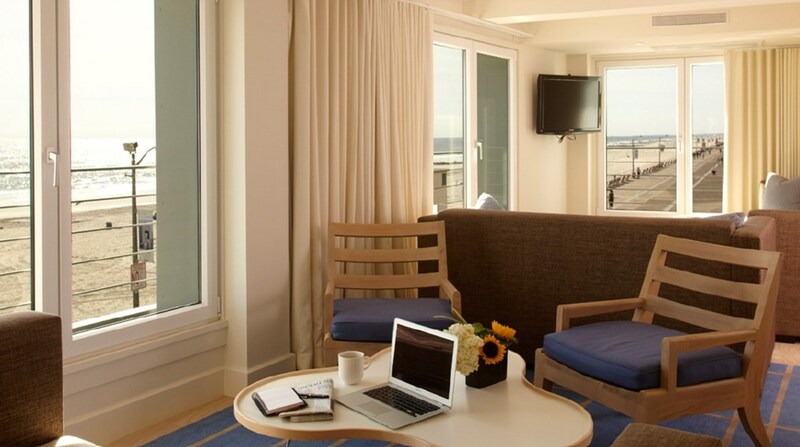 Just 45 minutes from midtown Manhattan, 15 minutes from JFK and steps away from the Long Island Railroad, Long Island’s only luxury oceanfront hotel is easy to reach, but hard to leave. 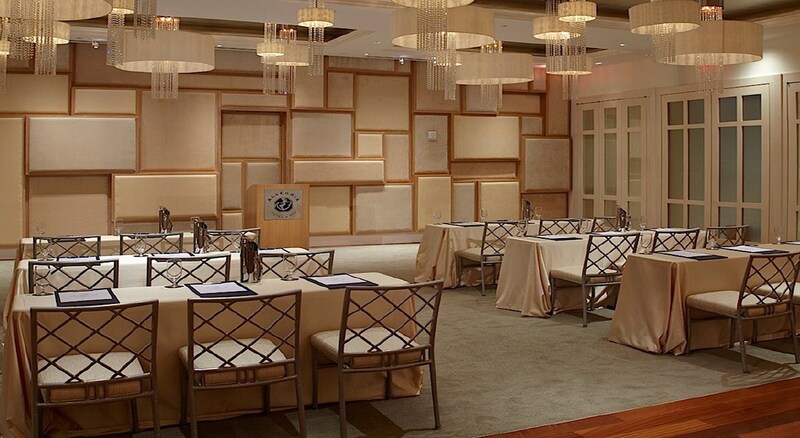 Our oceanfront Long Island meeting venues are perfect for a wide range of corporate gatherings of up to 275 guests, from breakfast meetings and sales conferences to product rollouts, fashion shows, executive getaways and more. Sophisticated banquet spaces include the 3,182-square-foot Grand Ballroom and five more intimate indoor and outdoor settings for smaller events. The Allegria’s professional event planners and caterers will make sure you have everything you need to connect with your guests – state-of-the-art audio-visuals, gourmet cuisine, perfectly timed meeting breaks, and beachfront accommodations. Small, large or in-between, the possibilities are endless. 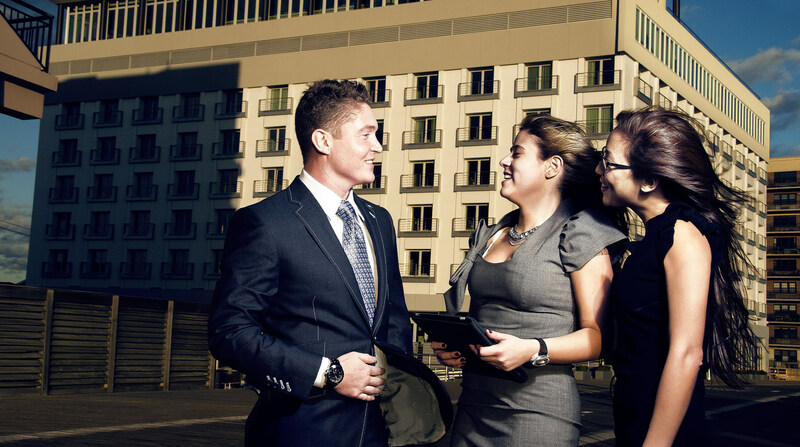 To ensure a seamless event from start to finish, your event is assigned a private meeting concierge to address any needs that may arise. For larger events, the 3,182-square-foot Grand Ballroom features floor-to-ceiling windows and accommodates 275 guests. Jack’s Rooftop, Atlantica Restaurant and L’Onda Lounge are available for private events.